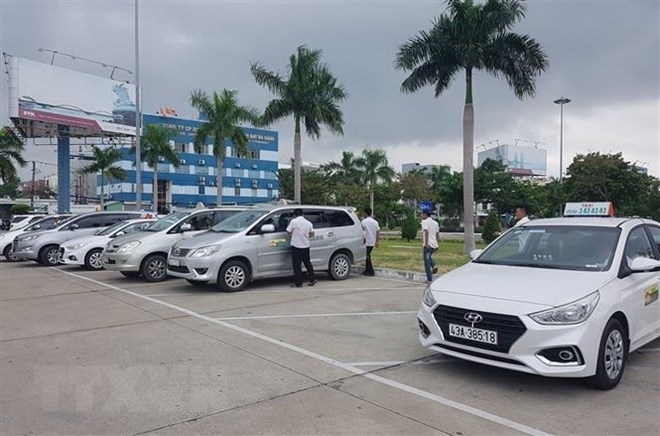 The central city of Da Nang is calling for investment to 14 public parking lots in a bid to serve the surging demand resulted in by a sharp increase of motorized vehicles. The lots will be divided into different projects with investment in the public-private partnership format. Public parking space is now in great demand in Da Nang. The city expects the new lots will help ease traffic congestion as many owners will no longer have to park their vehicles on downtown streets. Da Nang is working to have 1.31 million sq.m. and nearly 4 million sq.m. of land for static traffic by 2020 and 2030, respectively. According to a report at the seventh session of the municipal People’s Council in July 2018, there were more than 950,000 personal means of transport in Da Nang, including over 865,000 motorcycles, 6,000 e-bikes and nearly 74,000 autos. More than 50 new automobiles are registered in the city each day. As a result, they will number 120,000 among the 1.2 million personal vehicles in 2020. With the local population of some 1 million, each resident will have 1.2 vehicles on average.